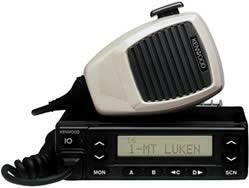 The 80-Series (TK-980/981) legacy line continues to be embedded in thousands of public safety, public service, government, private industrial customers. This hallmark series provides rugged reliability, large apacity, conventional /LTR capabilities, full featured scan and signaling feature sets. 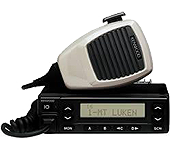 The 80-Series supports Emergency Call (front panel & footswitch input), Encryption /ANI control, full FleetSync® PTT ID and messaging and FleetSync®, DTMF and Two-Tone Selective Calling for talkback paging. PassPortTM NTS Dispatch Network Trunking options are available for the TK-980 800 MHz model.